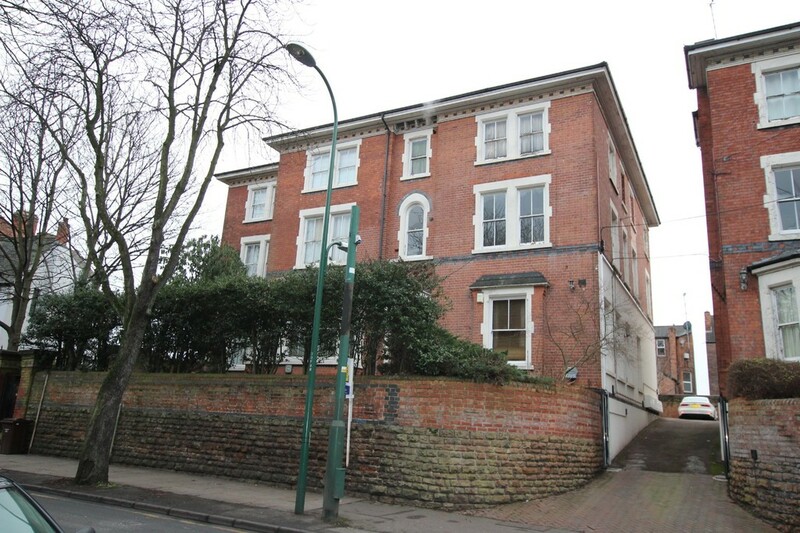 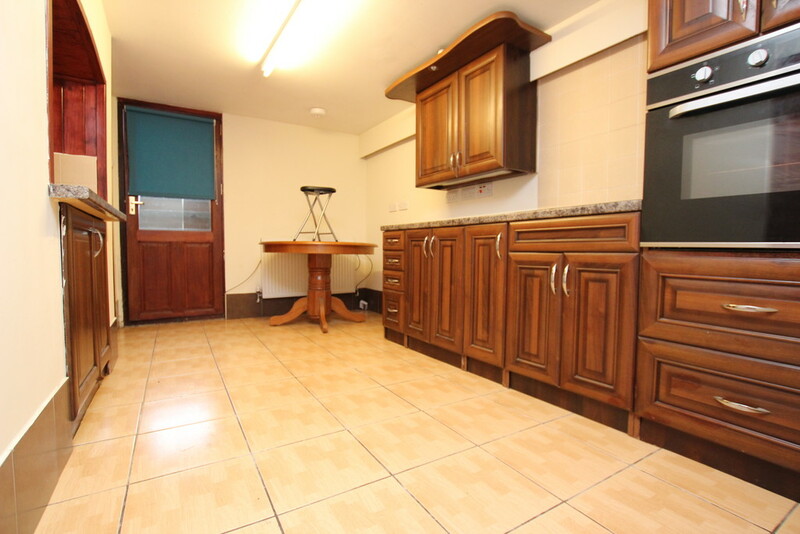 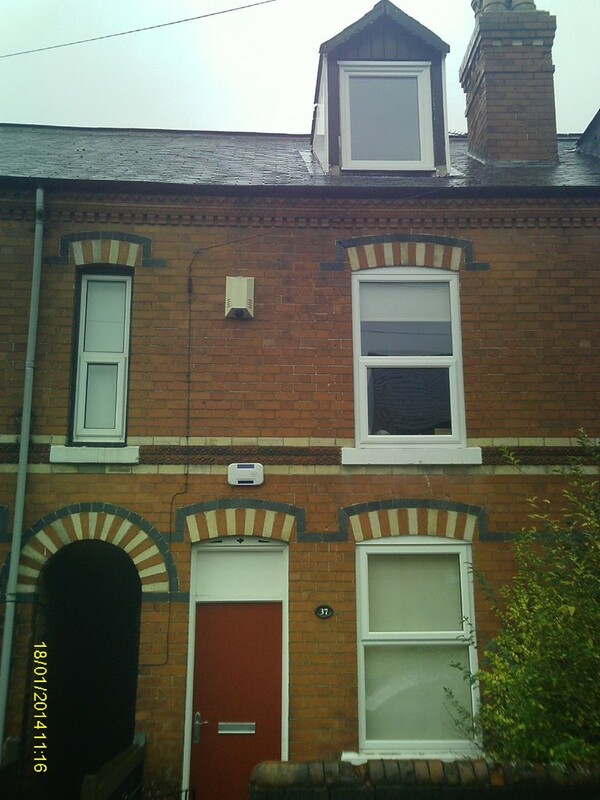 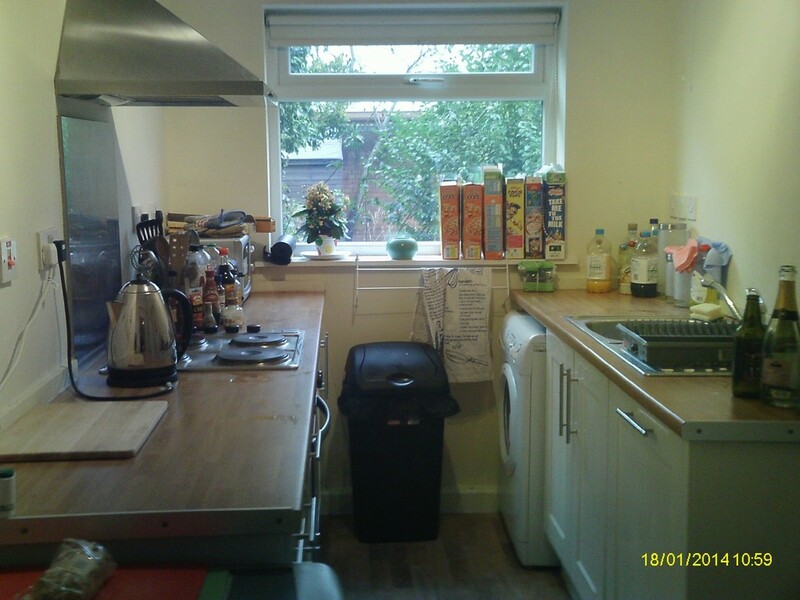 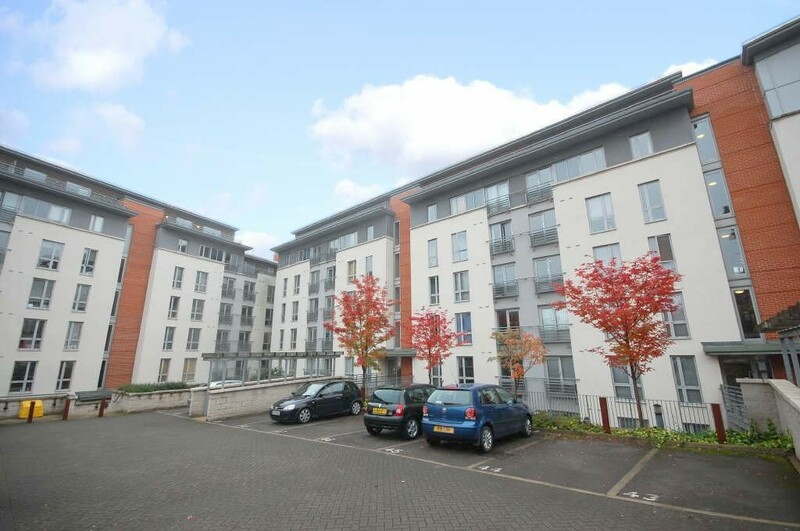 FHP Living present this studio apartment situated on Melton Road in West Bridgford. 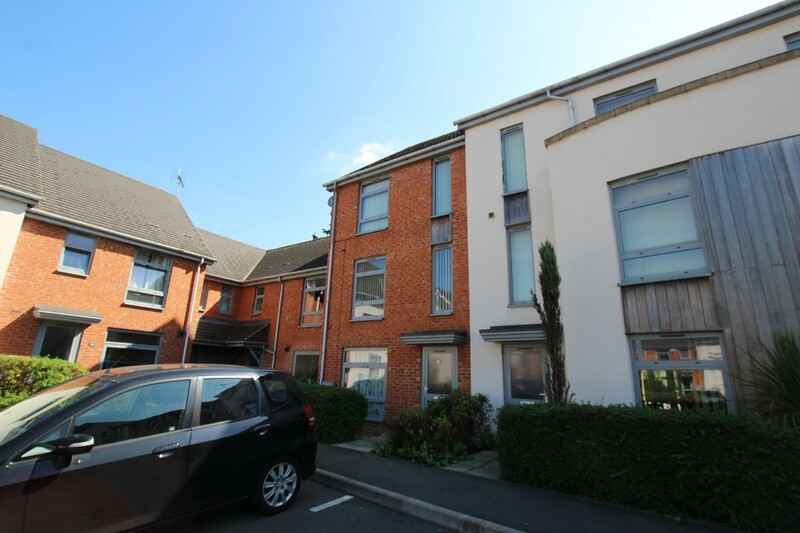 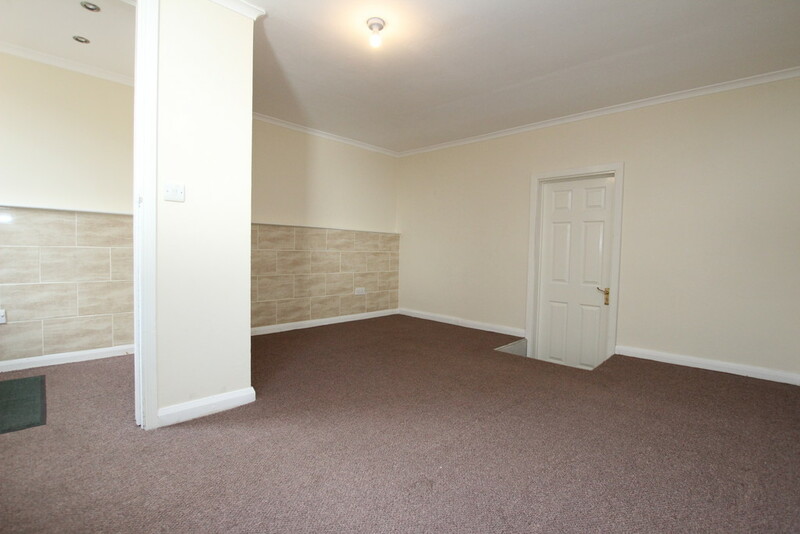 FHP Living are delighted to bring to the market this double bedroom located in a modern house share. 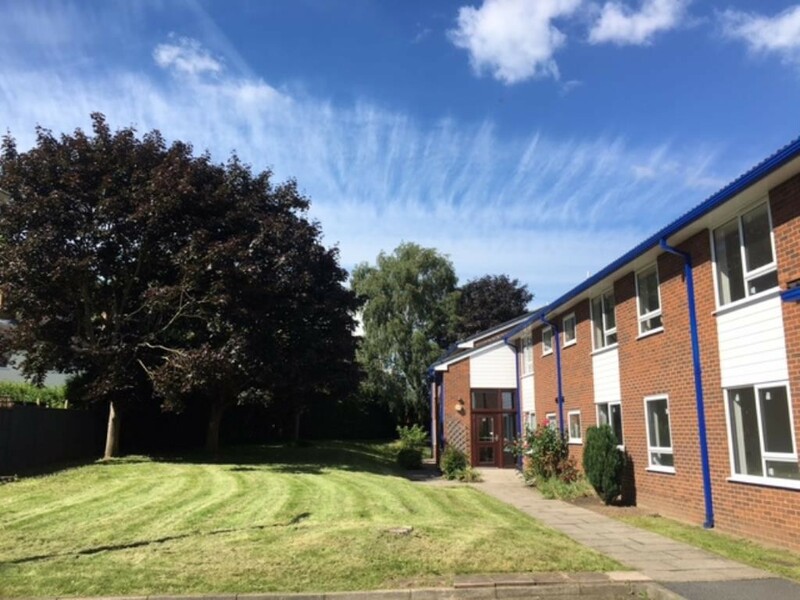 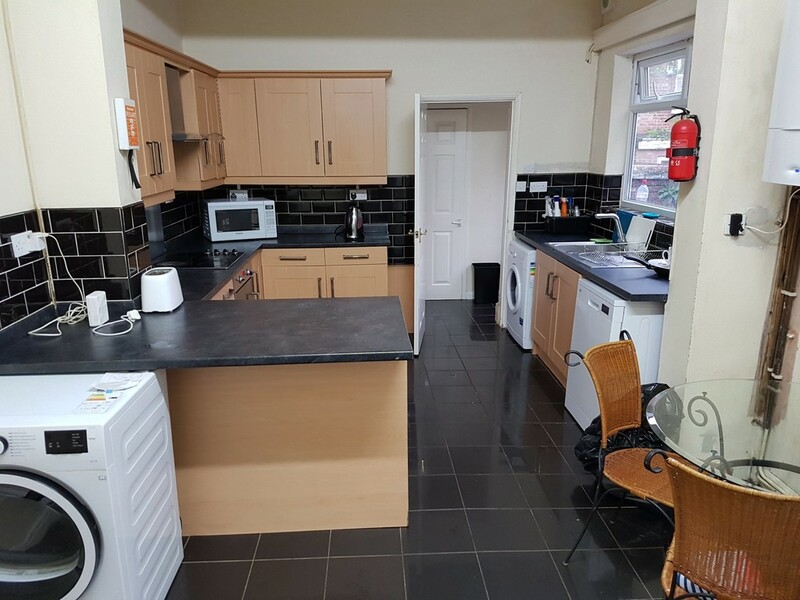 Student Property - Now Booking for 2019-20 Newly Renovated for July 2019 2 Bedroom Student Property - with a gated secure parking space Super Fast broadband available in the building with Hyper Optic - ask us for more details Call us on 01158411155 to book your viewing.